Very pleased with my services, best dental experience I have ever had! Every was so helpful. Brittney helped answer all my questions and went over all my options for my wife and I. Very good customer service!! Always a friendly atmosphere with kind, caring faces. Service with a smile is definite!! I go in and Britney checks me right in. Always quick service, I feel like I’m the only patient there a lot of time. Bobby Drew always has everything ready for me when I head out. They put forth great team effort! Everything was great! Friendly prompt greeting from Britney as soon as I walked in the door. My first time with Holly, the hygenist, and she made extra notes so she would know exactly the condition of my teeth and gums so she could detect any changes. Dr Smith always great, knowledgeable and took care of any extra needs outside the regular checkup. Friendly checkout with Bobbye Drew and convenient scheduling for my next appointment. The entire Higgenbotham staff is very friendly and helpful. I appreciate Cameron Phillips for all the help she gave us when we needed information. She is courteous and kind. Dr. White made the procedures totally painless, for the first time I am not terrified of going to the dentist. My experience was wonderful! Had a great visit! Met my new Hygienist named Holly. She took good care of me! No pain and clean teeth! The whole staff are wonderful! Thanks to Dr White is a super guy and wants the best for each patient. Best Dentist ! They are very understanding and helpful with my kids. I have taken them to different dentist offices, this is the only one that my kids have liked going too. The receptionist (Britney) was very pleasant to talk with and was very helpful be making the appointment around my busy schedule. I would highly recommend parents to take their children here. Libby freaking Vest is the best! She did an awesome job numbing me And has cleaned my teeth multiple times. I wouldn't use another hygienist if you paid me. The staff is always very friendly and welcoming. My family of 6 have gone here for 6 years and we absolutely love it! They take such good care of my kiddos. The staff are all very friendly! I'm a white knuckled patient. I was scared to death. I need quite a lot of work done. Dr Smith made sure I was in no pain and the staff were very understanding and sweet. They made this trip and future trips bearable. Alondra, Libby, and Dr. White were wonderful! Great experience as always! I had to bring my little ones with me this time and everyone was real welcoming to them even though I know it can be a hassle working around the kids. Thanks for the excellent service as always. I’m one of those “complicated” dental patients and Libby and Dr White always know how to ease my mind and make things as pain free as can be. The other staff are friendly and always greet you with a smile. Wonderful experience! Always a great experience. Brittney does a fantastic job with scheduling and check in. Holly is the best, she explains everything she’s going to do before and during your cleaning. She always makes sure you are comfortable. Dr. White does a great job explaining what procedure needs to be done and why. 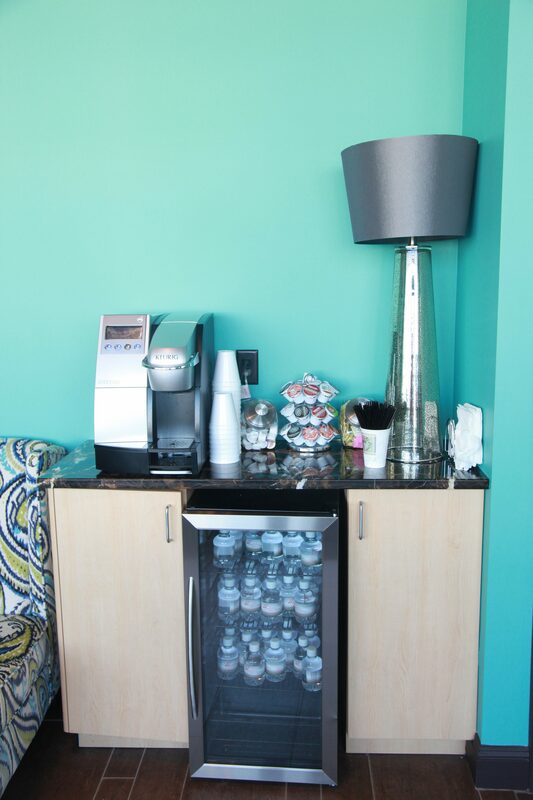 The entire staff goes above and beyond to accommodate your needs. My daughter had her cleaning and routine exam yesterday. Libby did an excellent job as usual. Both my children love seeing her. She is efficient, thorough and friendly! Check-in and check-out is always easy with the office staff. 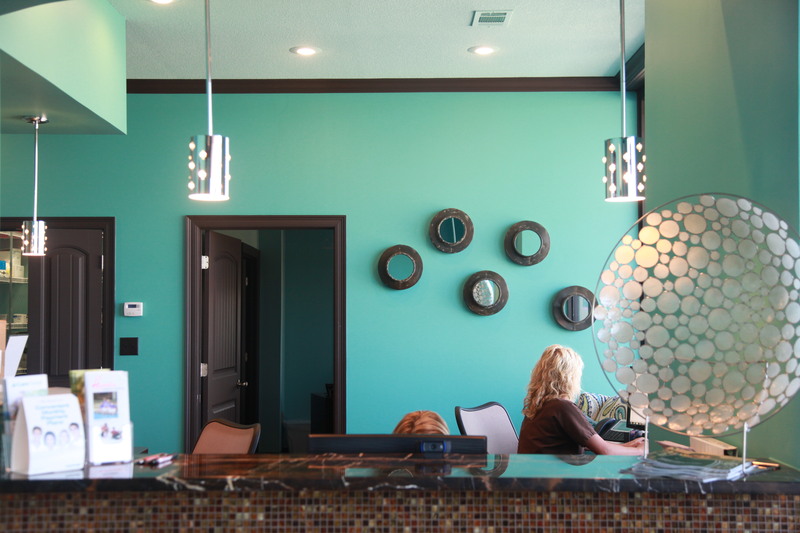 Holly and staff are extremely professional, personable and courteous. First time visit life time client. I have never felt more welcome in a dentist's office. Everything was explained to me and all of my questions answered. Highly recommended! I've had a wonderful experience each time I've visited Higginbotham. They are very efficient with your time and are quick to answer any questions you may have. I've had cleanings and cavities filled and each of the experiences were pleasant. I highly recommend them for all of your dentistry needs! I love going to the Paragould Higginbotham. Everyone is friendly and helpful. They have supported me through my fears of going to the dentist and truly care about my dental health. This past visit, I had Holly and loved her. I am so appreciative to y'all and cannot express how happy I am to be under your care. I called as a new patient, they fit me right in. Service was beyond any expectation. Each member of the staff was polite, professional and answered all of my questions. They were quick but thorough and left me feeling very well cared for. I will definitely keep them as my family dentist. Best experience ever. They worked with me on finding a perfect time to get in and it was a quick appointment. Everyone is very nice and professional. I WILL be coming back and will be recommending everyone! I have been to Higginbotham and the staff was really nice and Britney was very helpful when I was checking out and paying my bill. I highly recommend this place to anyone who is needing dental work. Awesome staff. I haven't been to Higginbotham personally but my mother in law has been to the one in Paragould recently and she loved the staff and the customer service. They have a new girl Britney who is polite, always smiling, and friendly. Great service & Great Staff. I went today for a normally painful procedure however Holly and the rest of the staff were absolutely wonderful. Willing to go the extra mile to ensure patient safety and comfort. If I could give 100 stars I certainly would! 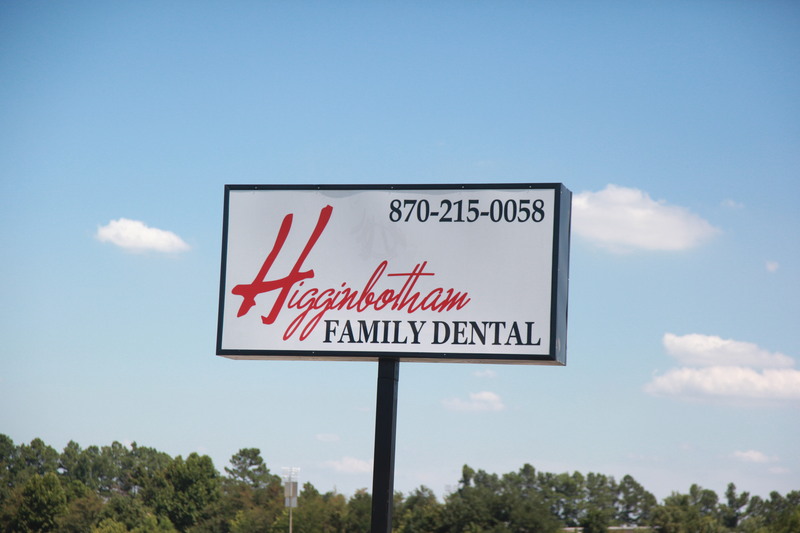 A big thanks to Higginbotham Family Dental. Holly and Dr. White along with their team were great and made it such an easy process. From checkout through cleaning, everyone always had a smile and explained everything going on. Highly recommend! 12/17/18 Today's visit went great. I was out in 1 hour: that was a cleaning, x-rays, and check-up. This was only my second visit to this office in Paragould. Holly and Dr. White did a great job, look forward to my next appointment in June 2019. Stan H.
I recently visited the Paragould location, & the entire experience from being to end was excellent. 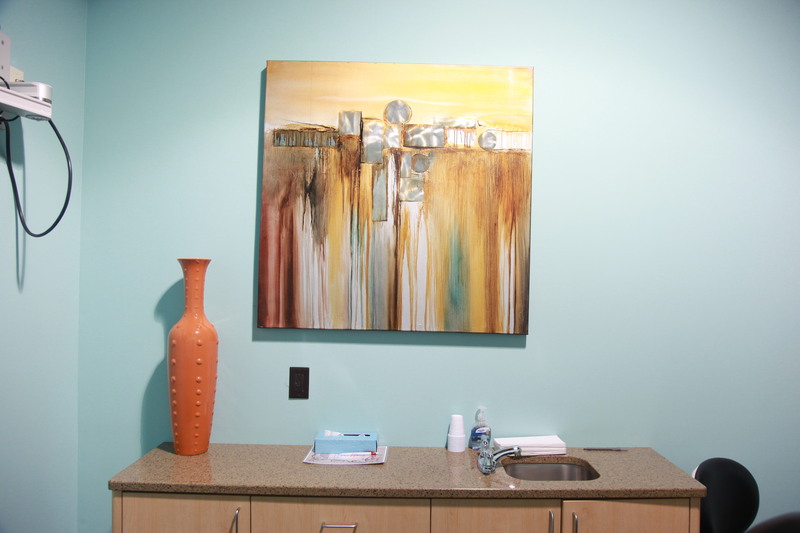 Something I like especially, is the environment, its not what you typically feel in a dentist office, It feels more comfortable and welcoming, which really helps with the nerves of going to a dentist. The hygienist Holly, did a very nice job in explaining some things to me about my teeth and good advice. Everyone was friendly and helpful! I definitely recommend going here for your dental needs. That have such positive energy. And they are very great at what they do. My hygienist holly and her assistant shawna are super friendly! I love being about to go to a dentist office where I don’t absolutely dread it. I highly recommend to anyone to go to Higginbotham family dental! I had an amazing experience with Holly - who says that about going to the dentist?! Me!! I was seen as a new patient after enjoying a lengthy and reliable relationship with my old dentist in another city. Holly far exceeded every expectation I had. She made sure I understood everything she suggested for my care and executed every bit of it in a caring, pain-free manner. The support staff and administrative staff were both kind and congenial and they create a very upbeat atmosphere in the office! How could you go wrong! I highly recommend! I love this office! Shawna took me back quickly and made sure I was comfortable! Holly did an excellent job on my cleaning and recommend both of these girls and this office as a whole they are all great! Every worker at Higginbotham is super friendly and considerate of your needs. They make sure you are comfortable and well taken care of. My husband, our toddler, and I have all had nothing but good experiences. Holly is one of the workers I have worked with a couple of times now, and I cannot stress enough how friendly and helpful she is! 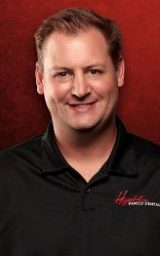 Higginbotham Dental has helped me so much. Their employees are very understanding and explain everything in detail about what they’re doing. Very much make it easier for me to go, and I am pretty needy when it comes to dental work. Thank you all so very much for helping me get the smile I want. Awesome place for anyone! The staff is very friendly and everything is neat and clean! They helped me through the whole process and I had a sore tooth and they made time for me in there schedule! Brianna answered the phone and was very helpful with everything from directions to helping me out when I arrived! Highly recommend coming here for any dental needs! Love this place! They always take very good care of my teeth. I never have to wait long. The staff is so friendly! I’m terrified of going to the dentist. Higginbotham has completely changed how I feel. The staff and dentist are amazing and I am very thankful for them. They made sure I was okay and comfortable the entire time. Amazing! 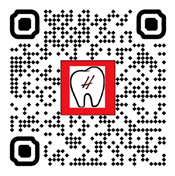 My experience with Higginbotham Family Dental was great! I was so excited to find a dental office that offered payment options and discounts for those without dental insurance. I was able to get an appointment the same day I called, filled out the patient information online, and the whole appointment lasted about an hour! Everyone was super helpful and friendly, and answered any questions that I had! I’ve already recommended this dental office to several family members! Best dental experience I’ve ever had! The staff here were very friendly and welcoming, provided me with excellent care, and ensured that I was comfortable all throughout my cleaning. Holly was fantastic with my cleaning and educating me on different options for whitening and maintaining my teeth. Dr. White was very knowledgeable and worked with me to develop a plan for some cosmetic changes that I’ve been wanting for years. Would definitely recommend! I've been going to Higginbotham for years. They have flexible hours to work with any schedule and the staff are friendly. They work hard to make sure you have a good experience and do a great job with children as well! My whole family came in and saw Dr. Smith Saturday. Every person there was very polite and patient in helping us to update our insurance, as well as make our appointments. Holly was our dental hygienist, and my kids LOVED her! 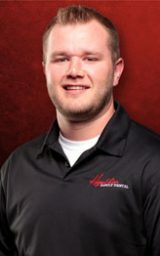 We always have a great experience here, I would recommend Higginbotham Family Dental in Paragould to anyone of any age. I had a great experience here! Everyone was very nice and friendly. Cameron was awesome! I don't normally like the dentist, but this place made it not so bad. The staff is absolutely amazing. Britney and Cameron are very professional and so upbeat! These ladies make it worth the drive and the experience. Thank you ladies for such great fast-speedy service. From when I scheduled my appointment all the way until the time I walked out the door, the service at this dental office is second to none. 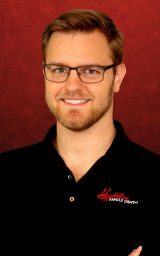 Dr. Smith and Brittany were exceptionally detailed with what treatment I needed and any questions I had were answered with courtesy and understanding. The girls in the front, Britney and Cameron, met me with smiles coming thru the door. I highly recommend this dental office to anyone who likes to be treated as family rather than a number!! Visit the Our Team page to read more about our doctors and staff. We are proud to offer exceptional dental care for your entire family. Our team welcomes new patients with complete exams that include a cleaning and x-rays. 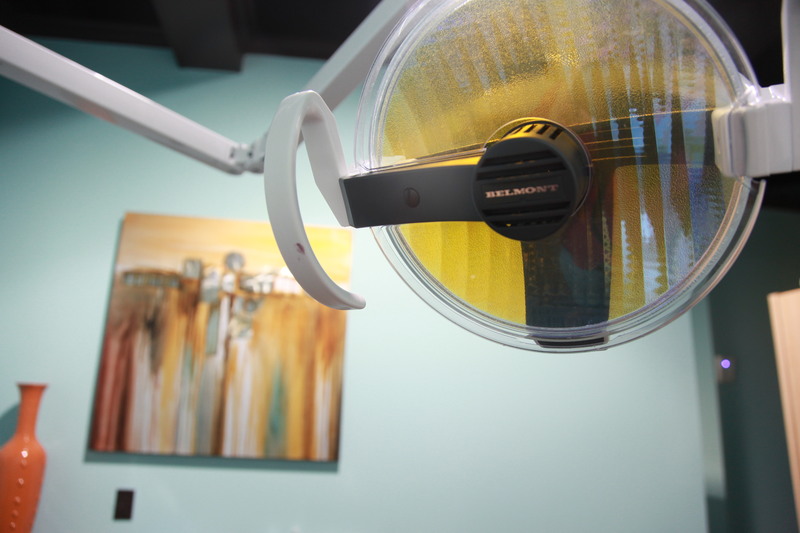 While our goal is to help you take care of your teeth and prevent any issues, we do provide a complete array of restorative services. These include tooth-colored fillings, crowns, bridges, dentures and partial dentures. In addition, we offer dental implants and cosmetic dentistry services such as teeth whitening, porcelain veneers and metal-free crowns. 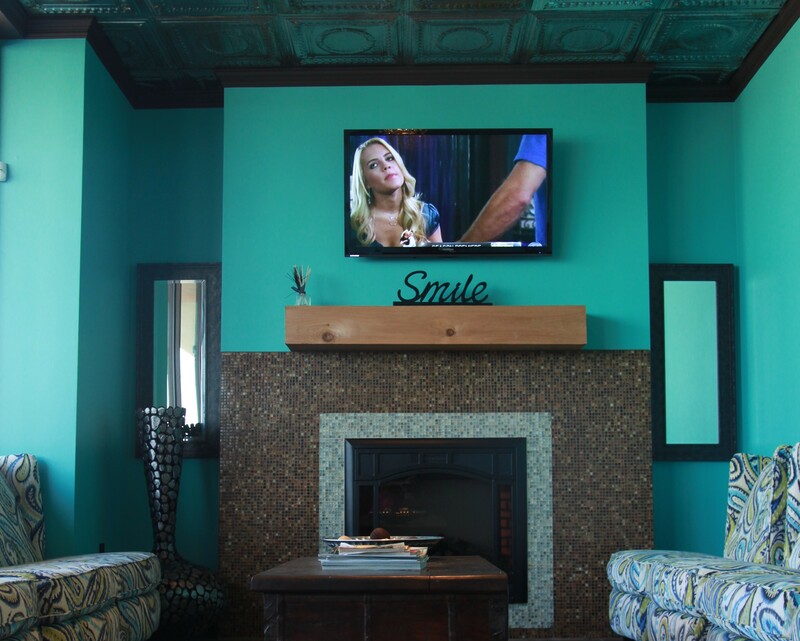 Braces and complete smile makeovers are also provided to patients throughout Paragould, AR.